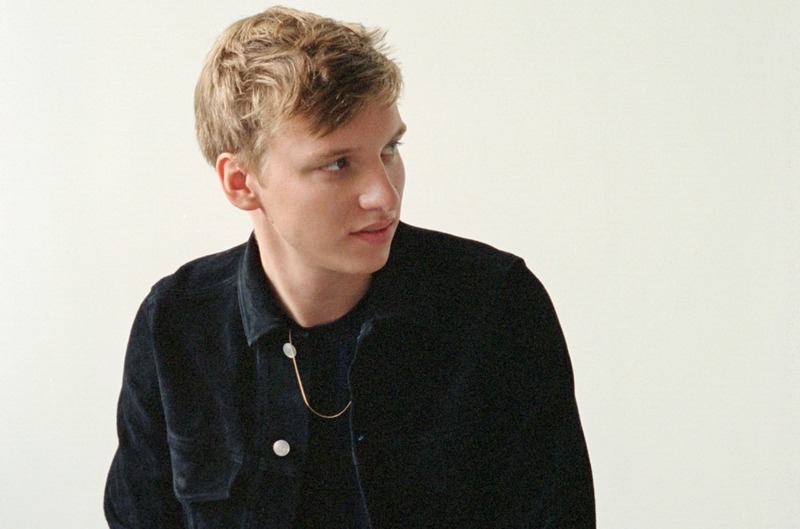 George Ezra claims a piece U.K. chart history as his “Shotgun” (Columbia/Sony) gets its second week atop the singles countdown, becoming the first artist under the new Official Charts Company rules to include video streams. Meanwhile, Drake goes straight to the album summit with Scorpion (Cash Money/Republic/Universal). Ezra's single benefits from the refreshed OCC methodology, under which streams from YouTube Music, Spotify, Apple Music and Tidal now count towards a track's combined unit total. 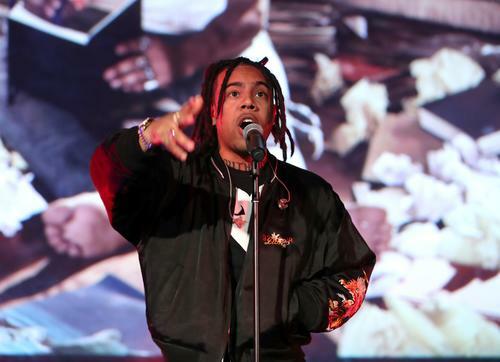 “Shotgun” records its best weekly combined total 76,000, which includes 18,000 pure sales, 5.8 million audio streams and 2.3 million video streams. Drake's album release also sends three tracks from Scorpion into the singles top five. 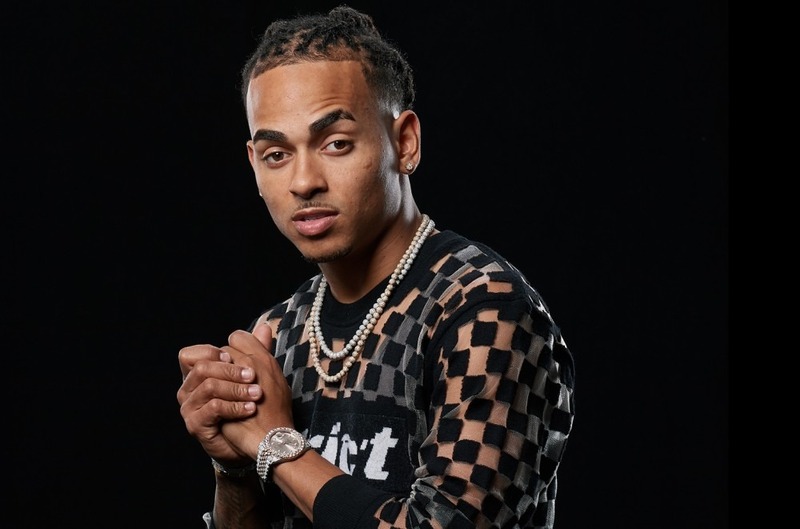 “Don't Matter to Me,” the most streamed song the week, enters at No. 2; “Nonstop” at No. 4; and “Emotionless” at No. 5. Clean Bandit's former No. 1 “Solo” (Atlantic/Warner Music), featuring Demi Lovato, falls 2-3. The most-streamed video the week is “Girls Like You” (Interscope/Universal) by Maroon 5 featuring Cardi B, which rebounds from No. 13 to a new No. 10 peak, its total including 2.67 million video streams. Ezra's 2.3 million total puts him second on that list, with the Clean Bandit track amassing 1.47 million video plays. As excitement spread across the U.K. after England's victory on penalties against Columbia in the soccer World Cup on Tuesday (July 3), the 1996 anthem “3 Lions” (Epic/Sony) by comedians Skinner & Baddiel and the Lightning Seeds climbs again, 42-24. The Drake album recorded 64,000 combined units to become his second chart-topping set in the U.K., after 2016's Views. The OCC reports that the 78 percent share its total from streaming, a total 50,000, represents the second highest-ever proportion streams in a weekly sale, behind Ed Sheeran's opening 79,000 streams for ÷ (Divide) in March last year. Florence + The Machine are new at No. 2 on the album chart with High As Hope (EMI/Universal), with just over 40,000 combined units. After 21 non-consecutive weeks at No. 1, The Greatest Showman (Atlantic/Warner) is down to No. 3. Ezra's Staying At Tamara's is down 3-4 and Gorillaz arrive at No. 5 with The Now Now (Parlophone/Warner), which becomes their sixth top 10 album. The new box set edition Guns N' Roses' Appetite For Destruction (Polydor/UMC/Universal) sees the 1987 landmark back on the chart at No. 6. Now That's What I Call A Summer Party 18 (Sony CD/Virgin EMI/Universal) starts a second week atop the compilation chart. 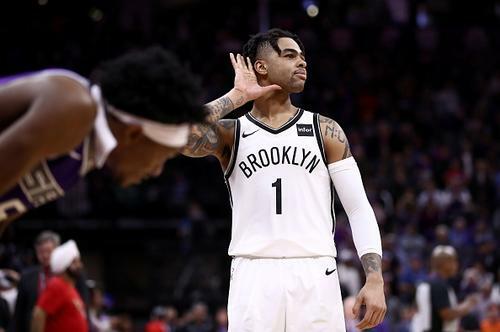 D’Angelo Russell Posts Career-High In Epic Comeback: "I am Built For This Sh*t"